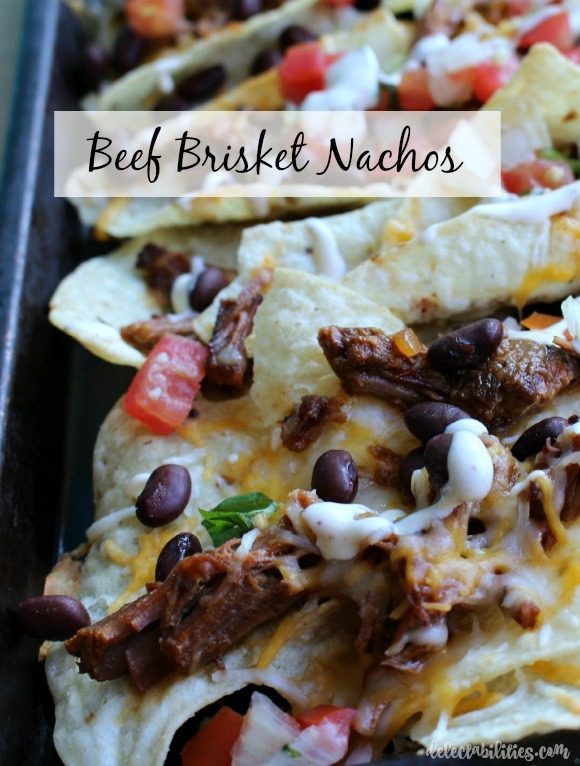 I know these BBQ Beef Brisket Nachos are a really simple snack, but they’re delicious and I really just had to share them with you. We are moving in the next few weeks, so our days and our nights have been filled with really fun things like packing and cleaning. We’ve had several nights that we’ve forgotten about dinner and give the kids chicken nuggets or hotdogs or even a bowl of cereal and then send them off to bed. I’m not proud of it, but it happens. On these nights, a few hours later, either my husband or I will realize that we didn’t actually eat anything. 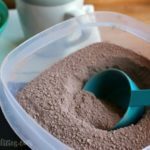 That is when a recipe like this is perfect! 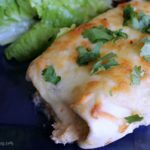 It takes just a few minutes to put together but it’s just absolutely delicious! There really is no wrong way to make these beef brisket nachos. As long as you’ve got the chips, the beef brisket and cover them in cheese, then you’ve got a good thing. 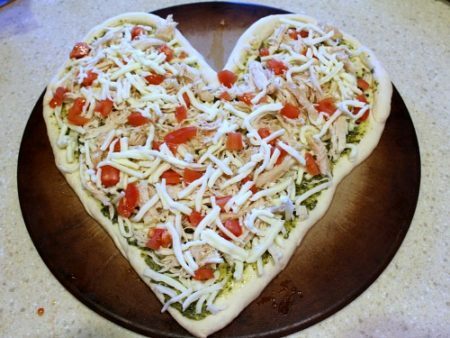 The toppings just make a good thing better. And you can use what your favorites are, or what you’ve got on hand. 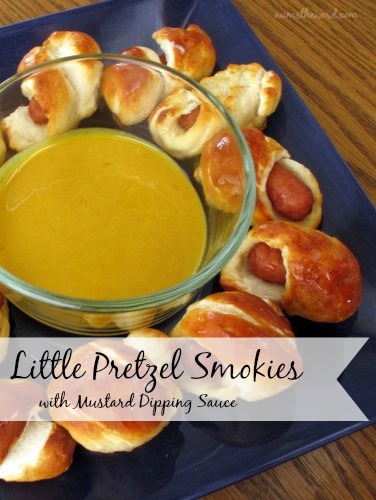 We almost always have a spicy ranch kind of sauce to drizzle over, as well as barbecue sauce. We also always have avocados or guacamole, which you know is my favorite. Seriously, so good! 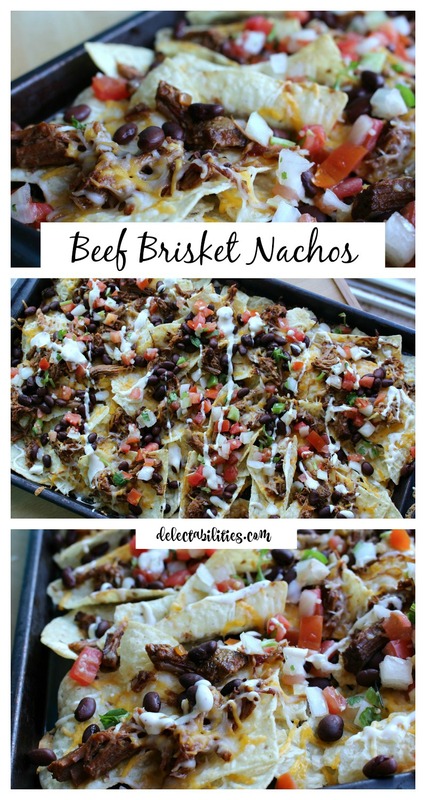 So, take a few minutes (if you’ve got some of this delicious BBQ Beef Brisket) and whip up the best beef brisket nachos you’ve ever had. Lay out chips, spread evenly, over a baking sheet. 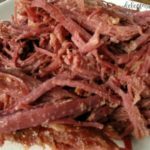 Top with the shredded meat and beans, try to spread as evenly as you can. 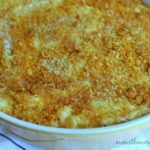 Place in preheated oven just until cheese is melted and gooey, about 3-5 minutes. Top with whatever your favorite is. We like fresh salsa and then drizzled with both barbecue sauce and our favorite Creamy Jalapeno Dip. One of our family’s favorite soups. 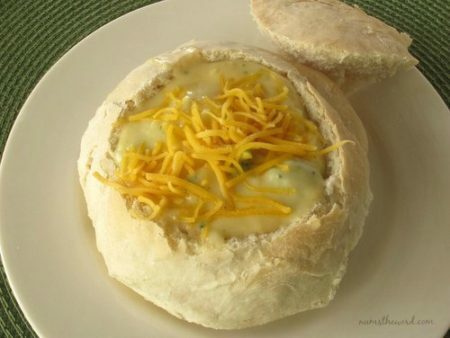 Cheesy and creamy and just warms you up and is perfect with a warm bread bowl and more cheese! 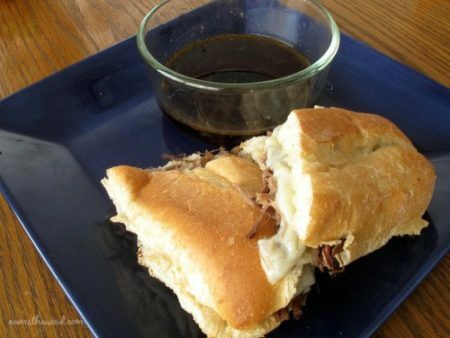 One of our favorite slow cooker recipes is these French Dip Sandwiches. 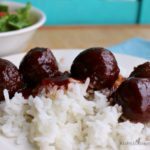 They’re super yummy and really easy!